The Piuma EP is released today at the Piuma Shop! 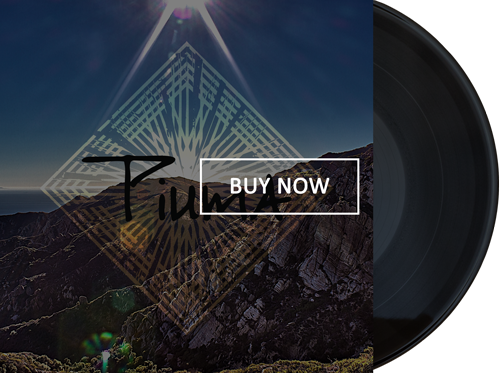 The Piuma EP is also available today at select independent record stores in Los Angeles, California. 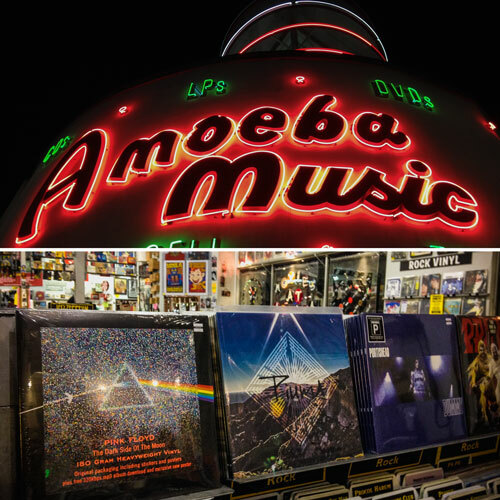 Head to the biggest independent record store in the world, Amoeba Music - Hollywood, to pick up your copy of the Piuma EP! 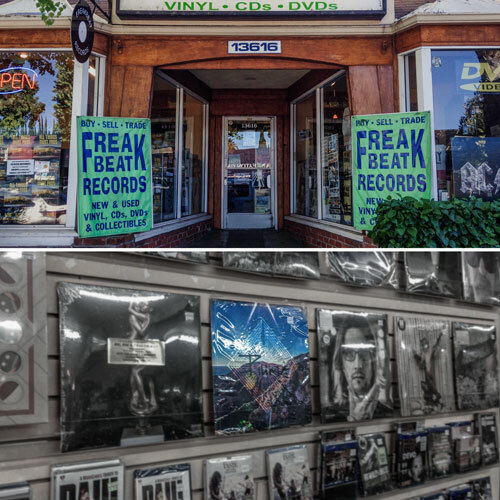 Freakbeat is right on Ventura Blvd. in the San Fernando Valley. Say hey to Tom, the really nice owner, who will help you find some other great records too. 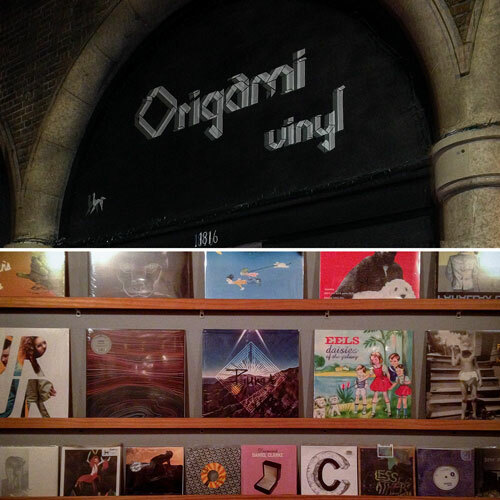 Find the Piuma EP at the cornerstone record shop of Echo Park, Origami Vinyl. 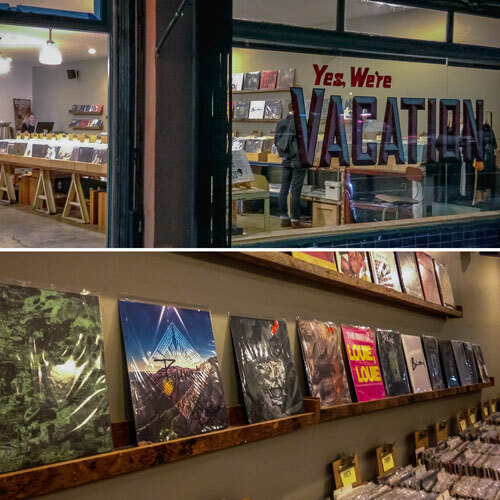 In the heart of Silver Lake, the Piuma EP is among other great finds at Vacation Vinyl. © SLR Music Group, LLC 2019. All Rights Reserved. Piuma and the Piuma logo are registered trademarks of SLR Music Group, LLC. Our websites are powered by the first Green Data Center in Los Angeles, California.